The Dance Workshop, owned by and under the directorship of Elizabeth Salito, was established in 1983. We have maintained a reputation of excellence based on quality instruction. 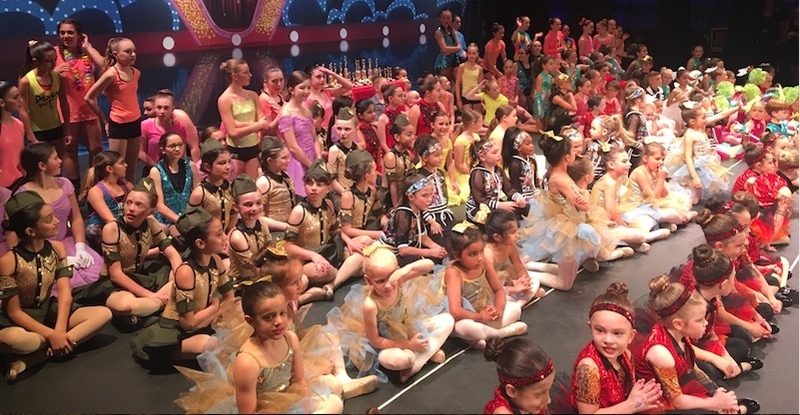 Through our progressive program, professional and spacious facility, students of all ages have the opportunity to strengthen their bodies and minds as they grow to love the art of dance. 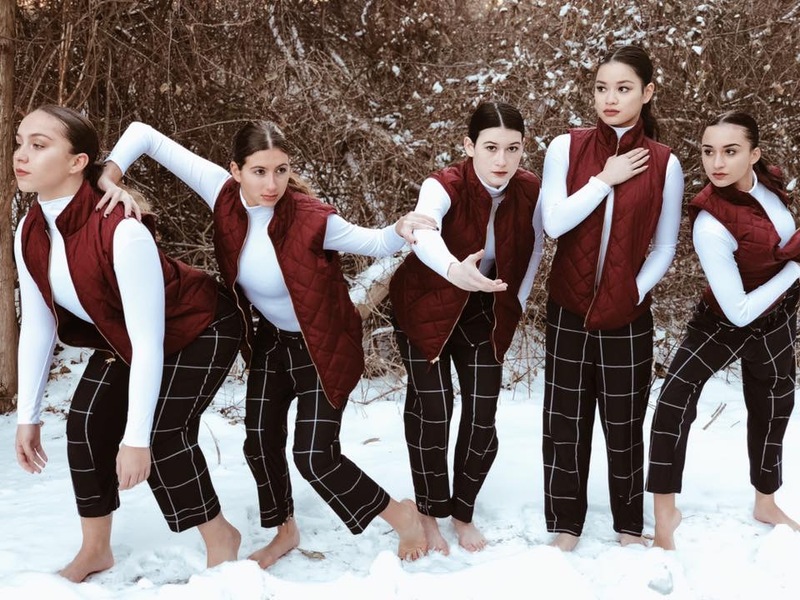 From creative movement to the most advanced dance classes, our students gain a solid understanding of proper technique and terminology while also developing self-discipline, physical fitness, poise, and a greater appreciation of movement and music.